Women Nutrition and Health Expert. 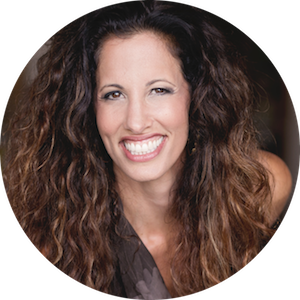 She is CERTIFIED HEALTH COACH WITH INTEGRATIVE HEALTH COACH PROGRAM. The exact foods my clients eat to fuel their body and BURST with energy throughout the day - kissing those mid-afternoon crashes goodbye! The elusive secret my clients used to balance a long day, make time for exercise, and STILL prioritize self-care without feeling drained at the end of the day. And, how they do all of this with ease and delight throughout their day, instead of feeling like they're being tugged in multiple directions!